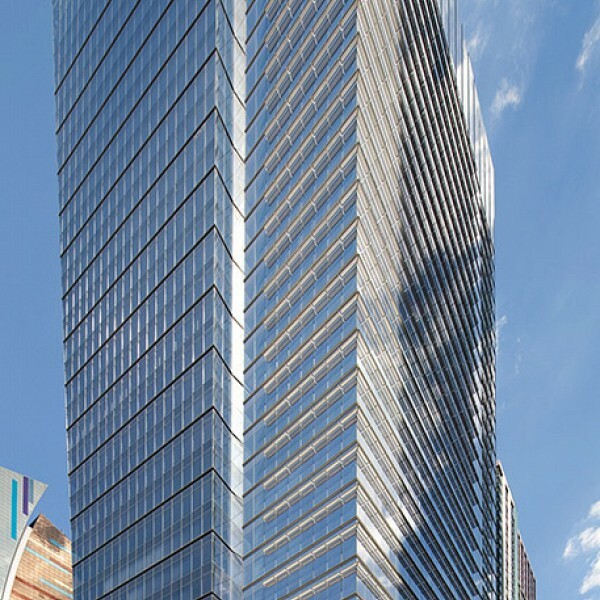 Description: This 40-story high-rise office building encompasses 1,000,000 sf of commercial office space with retail at the base. Electrical design included a new Con Edison spot network, a second contingency service, and monitoring of switchboards and transformers to assure continuing service. A 1500 kW base building life safety generator supports both life safety needs and critical building functions. A submetering system for all floors measures and records energy consumption. Cosentini also provided telecommunications cabling infrastructure and security systems design including access control systems, CCTV, turnstiles, mail/briefcase scanning, visitor systems and intercoms. 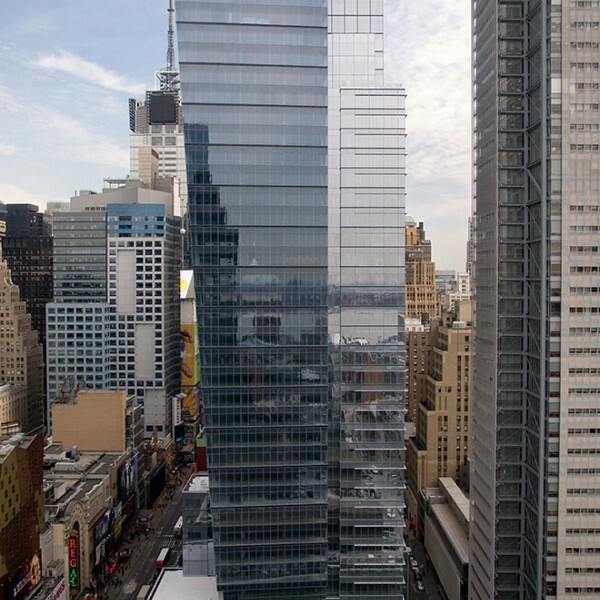 This is the largest project to achieve Designed to Earn the ENERGY STAR in New York City.